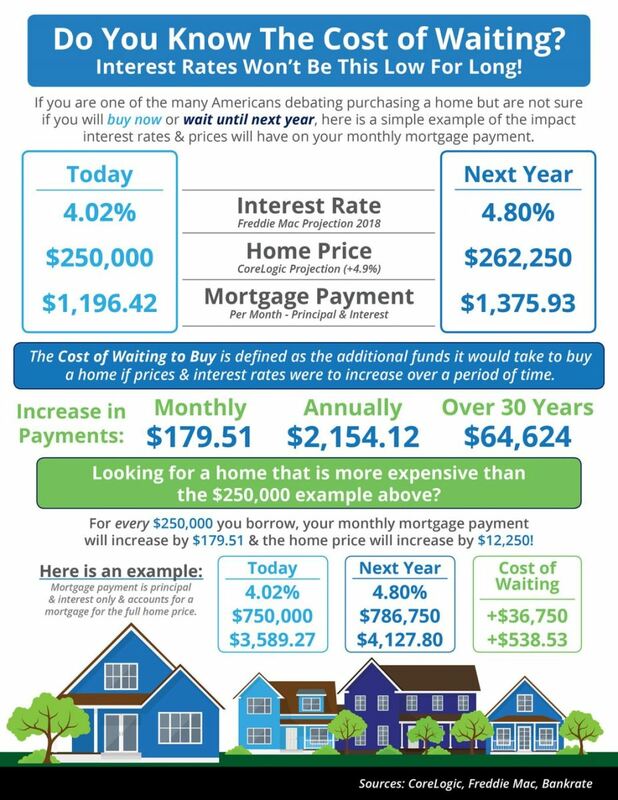 Thinking of buying a home? Put one of our Buyer Specialists to work for you - contact The Gary & Nikki Team today. Or call - 727-787-6995.